Esco —‘just the global hardball player we always were’, sorry staff…. Australia’s mining downturn is set to deliver a “real blow” to Dunedin’s economy with the closure of the Esco foundry and the loss of dozens of jobs. Staff at Esco Dunedin were told yesterday the foundry would close by the end of the year, with the loss of 34 jobs. Esco products division president Jeff Kershaw, of Portland, in the United States, said in a statement the decision reflected a downturn in Australia’s mining industry that showed no sign of letting up. [para] 102. 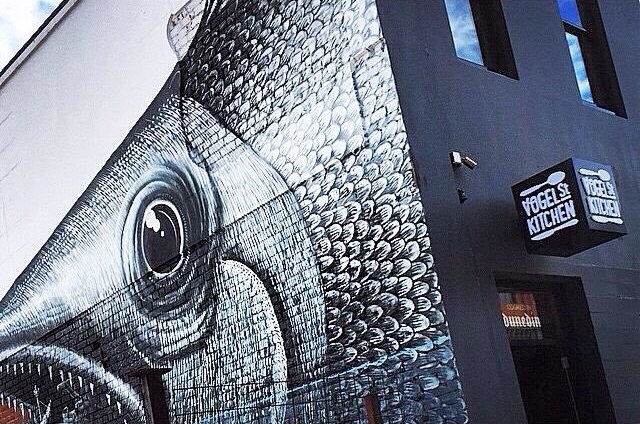 The biggest hurdle would seem to be the decline of the Australian coal mining industry. I refer to a Guardian article May 5, 2014 Australian Coalmining entering structural decline. 116. Esco have a large foundry operation in China. They employ 675 people in China. 117. I am very sure the production costs of Esco’s Chinese foundries are markedly less than in Dunedin, Portland or anywhere else. 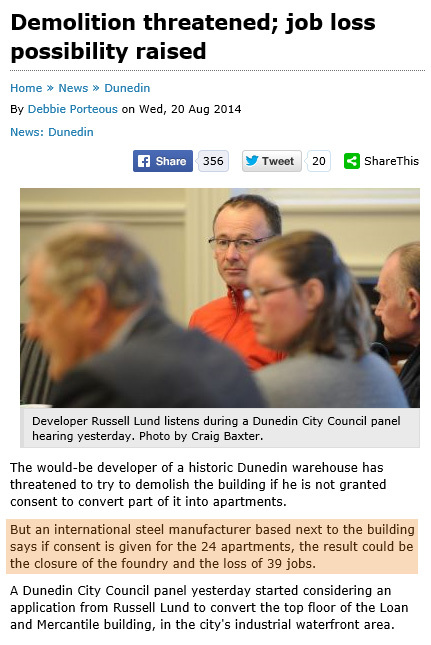 That is the ticking clock for the Dunedin foundry, and other Esco foundries. 118. The bottom line is that Esco will operate this small Dunedin foundry only as long as it serves their shareholders’ interests. If the market conditions dictate that consolidation is required and it is surplus to requirements, then they will act swiftly, as they did in Brisbane. 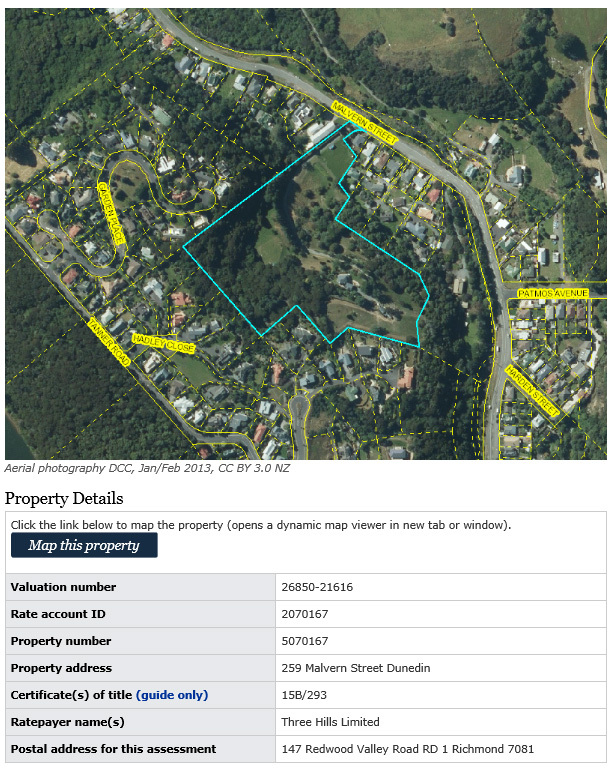 ● 26.9.14 NZ Loan and Mercantile Building —what ESCO said! 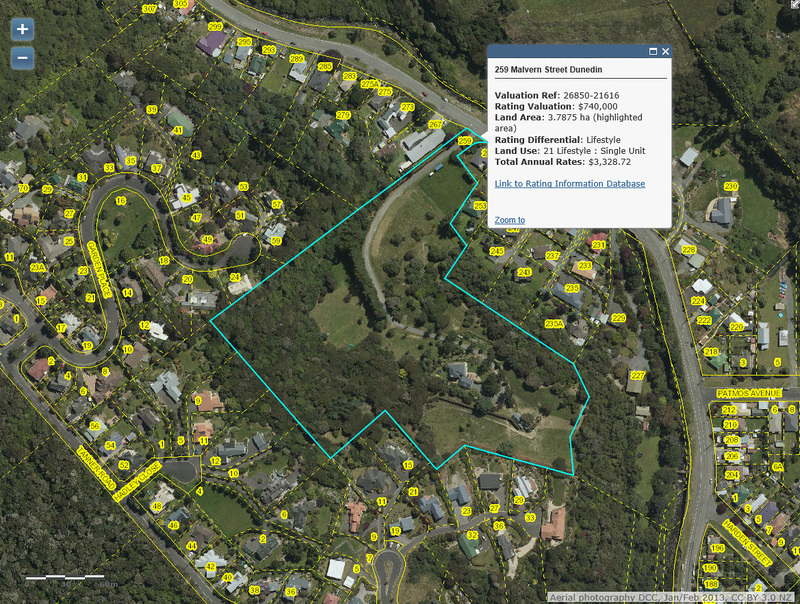 █ For more, enter the terms *loan and mercantile*, *heritage*, *bradken* or *harbourside* in the search box at right. Farra Engineering chief executive John Whitaker agreed yesterday when contacted there had been “good work” during mediation. 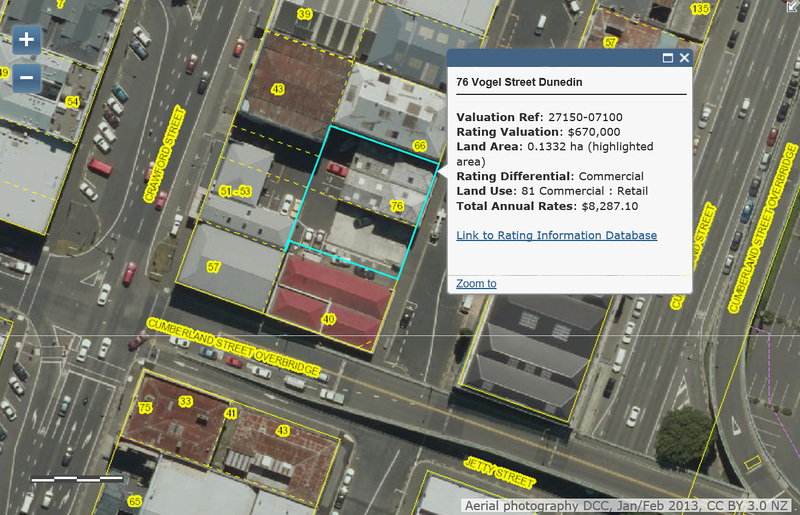 Plans to breathe new life into Dunedin’s historic Loan and Mercantile building could be about to take a significant step forward. 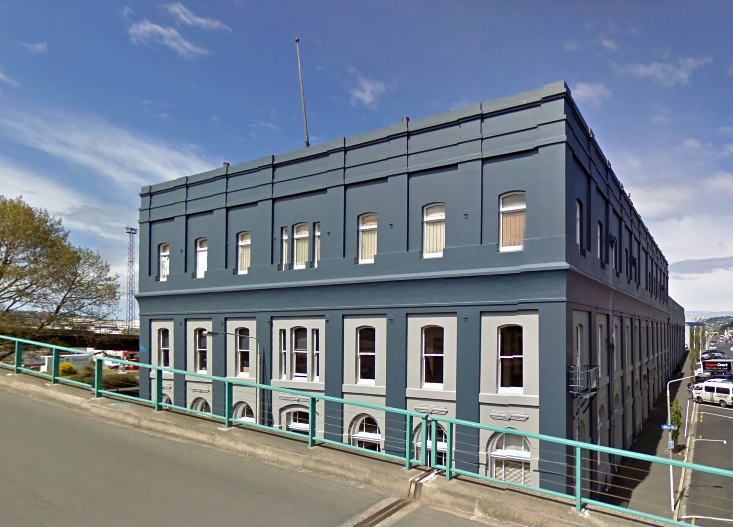 Building owner Russell Lund will meet a group of neighbouring harbourside businesses, as well as Dunedin City Council and Otago Chamber of Commerce representatives, tomorrow to discuss the stalled project. 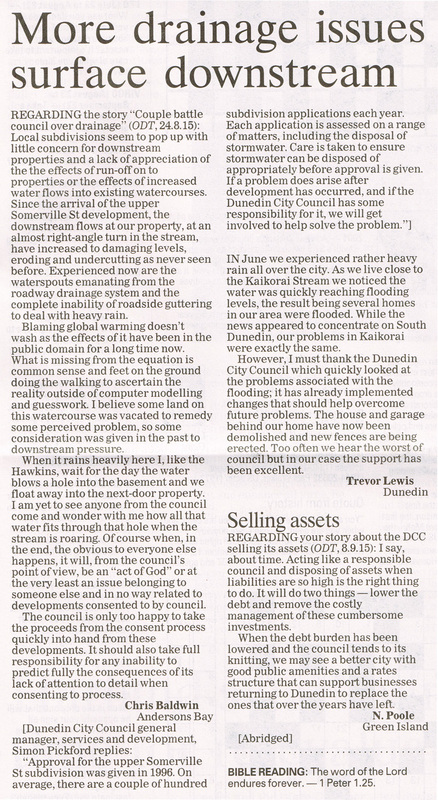 Letters have been sent this week to 4500 Dunedin residents inviting them to take part in the Dunedin City Council’s annual Residents’ Opinion Survey (ROS). The 4500 residents, randomly selected from the electoral roll, will be invited to complete the ROS online using a unique code. A hard copy questionnaire will be provided on request. 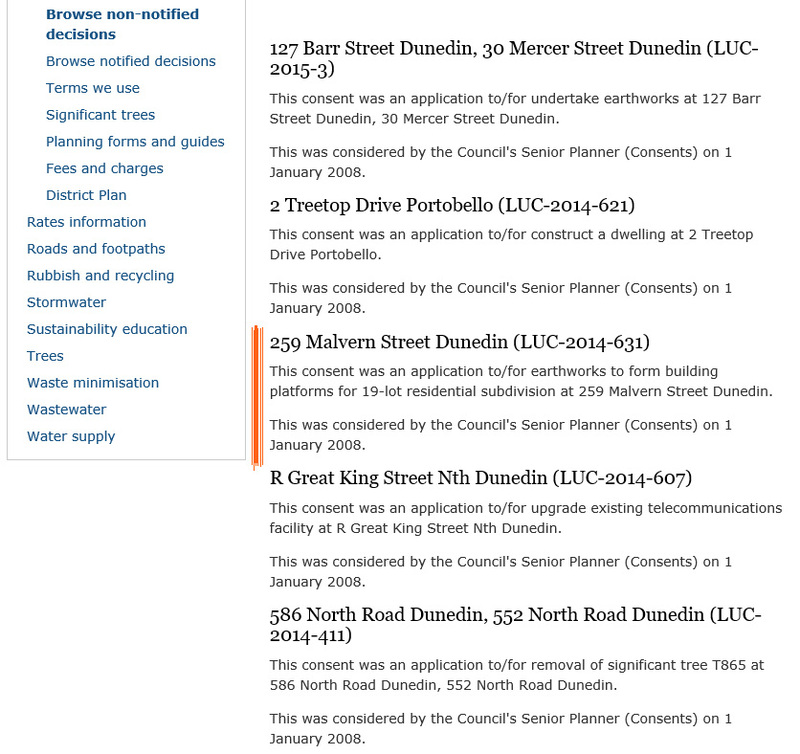 The survey is also open to other residents, who can fill out the survey at http://www.dunedin.govt.nz/ros. Everyone who provides feedback will have the opportunity to enter a draw to win one of five $100 supermarket vouchers. 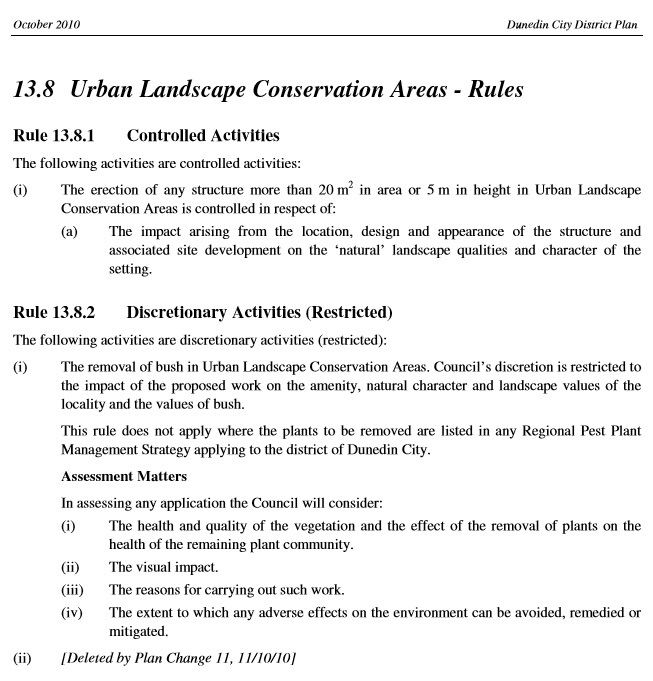 The survey is open until 17 July 2015. A reminder letter will be sent to those who have not responded about two weeks after the initial letter. This practice has proved successful in increasing the response rate. 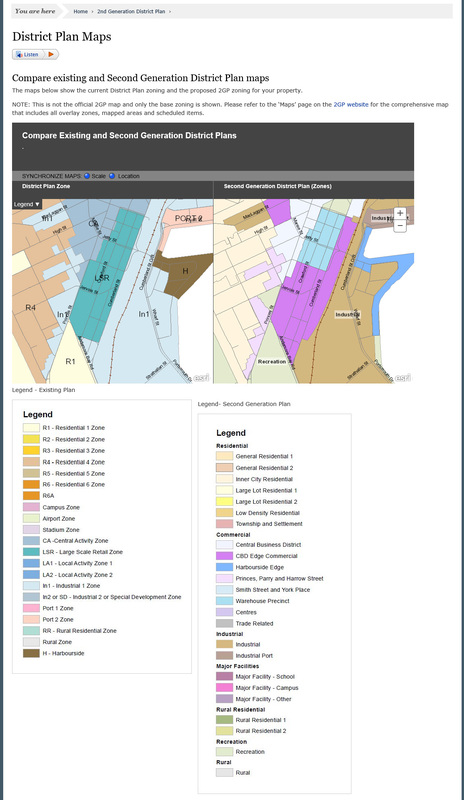 The survey results are expected to be publicly available by late August. The survey, which costs about $40,000, will be undertaken by independent research company Versus Research. 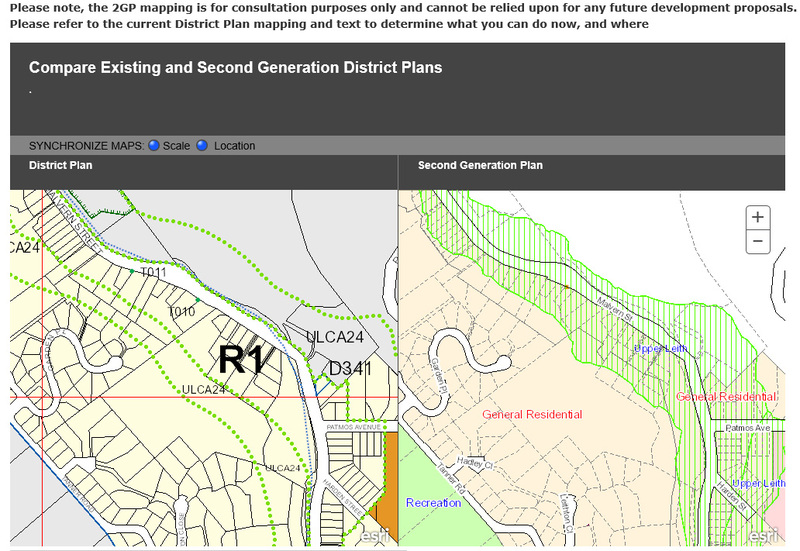 The results of previous surveys can be viewed at http://www.dunedin.govt.nz/ros. Contact Simon Pickford, General Manager Services and Development on 03 474 3707.